Lucky Scooters would be nothing without the shops and dealers out there who keep Lucky product on their shelves, so we decided to start a new blog series called Dealer Profiles! Stay updated on your local Lucky dealers and find out where all of the popping scooter shops are located! 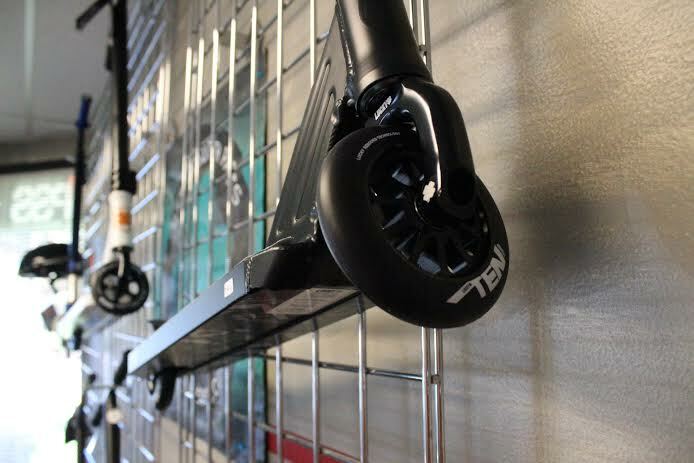 We are a full service scooter shop that specializes in repairs such as headsets, cutting bars, installing wheels, and getting your scooter dialed! 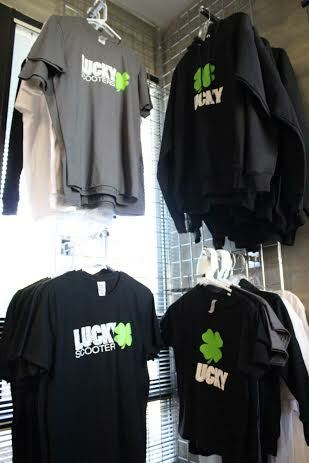 We also stock top of the line completes like the Lucky Clover. Worked at Lucky Scooter Parts as operations manager starting with the company in early 2010. I saw the scooter craze and decided to branch out and dip my own toes in the industry. I did not realize the lack of knowledge most young riders have about their scooters. We have grown with the industry starting with 4 manufactures now hosting 12+ mainstream companies. The compatibility has become much less standardized than before, giving us to many options for axles and hardware sizes. ​Yes we do. We have just started to offer this. If you think you have what it takes to rep PSS shoot me an email. Do you build custom scooters? The future is looking awesome, summer of 2014 will be killer! We are extending our hours to better serve all your riding needs. Come down to the shop this week and get your scooter checked out by a pro!